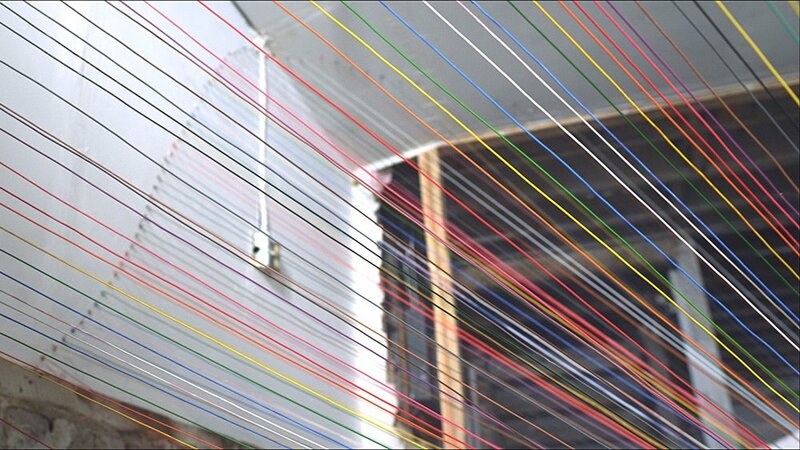 2012, Commissioned as a part 3020 Laguna Street in Exitum project. 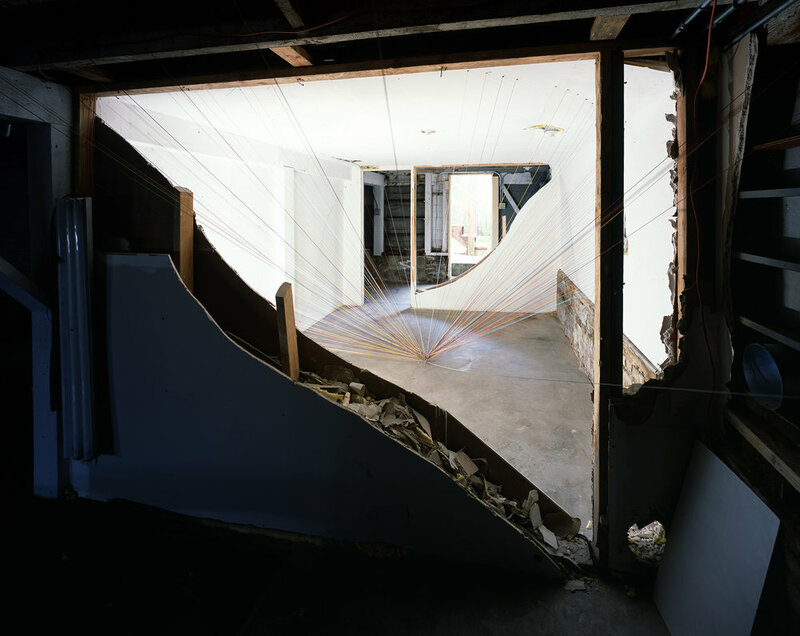 Nine artist were invited to create site-specific installation, created out of materials found in a home scheduled for demolition. 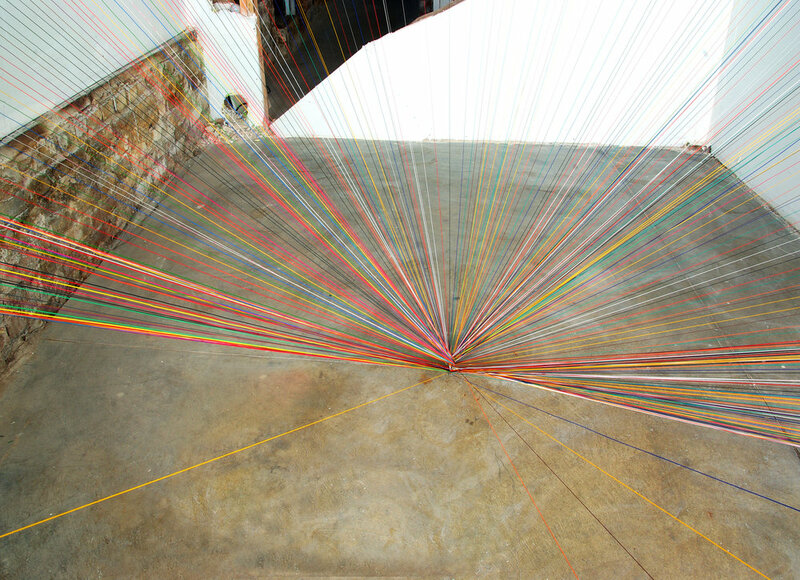 Curated By David Kasprzak and Amir Morazavi.